The launch in mid-July of the first inflatable space habitat marked another milestone in the commercialization of space, and a step closer to the dream of a space hotel to be realized next decade. This article will review the origins and development of the first space habitat, as well as plans for the first inflatable space hotel. Since the start of the Apollo space program and the first moon landing in the 1960’s, man has been intrigued by the possibility of space tourism where a room in space could be booked as conveniently and cheaply as one on Earth. But this scenario may no longer be purely science fiction. Approaching half a century since Soviet cosmonaut Yuri Gagarin, the first man in space, reached orbit, man is beginning to commercialize the final frontier. Amateur astronauts have taken part in official missions on several occasions since the mid 1980’s. Since the first space tourist, American multimillionaire Dennis Tito, paid in excess of $20 million for the opportunity to undergo extensive training and spend a week on the multi-billion dollar International Space Station (ISS) in 2001, three others like him – South African Mark Shuttleworth, American Gregory Olsen, and the first woman space tourist, Iranian-born American Anousheh Ansari – have followed. 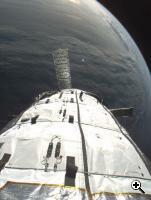 Until recently, the only way to reach orbit was either the space shuttle or the Soyuz space capsule. 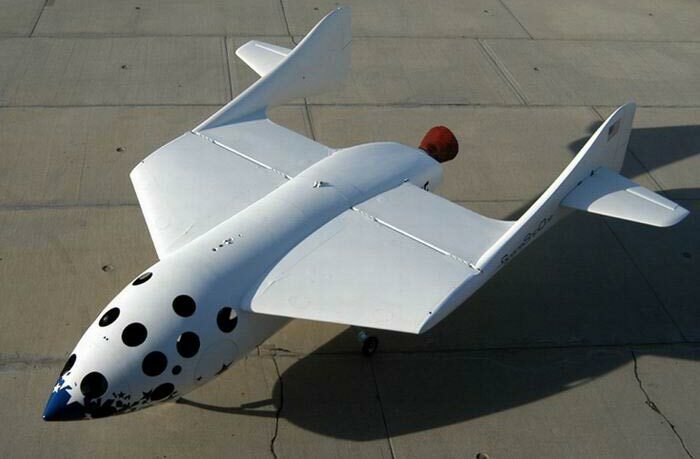 In 2004, Scaled Composites launched the first non-government-sponsored manned spacecraft, SpaceShipOne. Though the vehicle attained only sub-orbital flight, it opened the door to a new generation of privately-funded spaceflights. Virgin Galactic is planning to launch SpaceShipTwo, capable of carrying passengers into sub-orbital altitude in late 2008, followed by a larger version capable of real orbital reach a few years later. Scoring a parking spot for your private spaceplane in orbit is a different story. The ISS, which is still unfinished (mainly due to the Columbia disaster), is not a space hotel and, although occasional tourists have boarded the Russian part of the station, it is first and foremost a scientific laboratory that will not be used to accommodate a large number of space tourists. Seeking to launch a genuine space hotel, hotelier Robert T. Bigelow created the space tourism company, Bigelow Aerospace, in 1999. 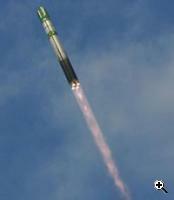 Following seven years of development, Bigelow Aerospace launched its first inflatable space structure, Genesis I, on July 12th, 2006 using a Dnepr LV missile (a converted Russian SS-18 Inter-Continental Ballistic Missile) from the Yasny Launch Base in Russia. Measuring 4.4 m (~14 ft.) in length and 1.6 m (~5 ft.) in diameter when compressed, the spacecraft successfully reached a 483 km (300 mi.) 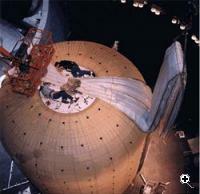 orbit, then extended its solar panels, and inflated in fifteen minutes, expanding its width to a full 2.54 m (~8 ft.) in diameter. The Genesis I prototype habitat will be followed in a few months by Genesis II, a more sophisticated habitat that will carry more cameras (18 as opposed to Gensis I’s 13). The next stage will be the larger Galaxy-class of habitats with a volume of 23 cubic meters, double that of the Genesis-class. The final ambitious step will take place in about six years with the launch of the huge 330 cubic meter Nautilus habitat, approaching the ISS’s 425 cubic meters of usable volume. Launching this enormous 25 ton structure into orbit is a daunting task and Bigelow Aerospace plans to use a larger booster such as the SpaceX‘s planned Falcon 9S rocket to launch it into Low Earth Orbit (LEO). 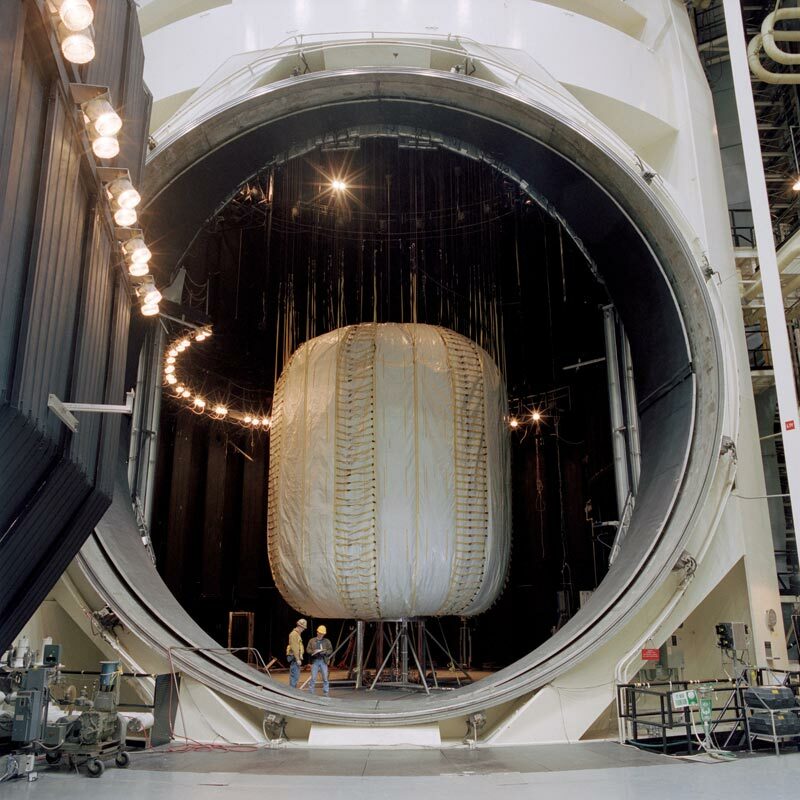 The birth of Bigelow Aerospace and its inflatable space hotel concept in 1999 was intimately connected to the conceptualization and development of a space habitat for the planed future manned Mars Mission. The so-called TransHab project was initiated around 1997 by a NASA team headed by William Schneider, a prominent NASA engineer. The 600 cubic meters required for the habitat would be too heavy and large to be lifted into orbit. Thus, Schneider and his team of engineers devised a light, inflatable module that could be loaded onto a rocket or the space shuttle, squeezed to about a third of its normal size, and inflated to its full size once in orbit. The TransHab concept was also suggested as a possible living quarters module for the ISS and, though finally cancelled by Congress in 2000, it became the basis of the Genesis-class space module. One of the most important design features of the TransHab is its multi-layer (nearly two dozen), foot-thick, inflatable shell made of various extremely high-strength, lightweight fibers with numerous protective features. The outer layers of the shell break up space debris and micro-meteorites that may hit the shell with speeds of up to 7 km/s (about seven-times that of a speeding bullet) and shield multiple inner “bladders”, which contain the module’s air, preventing it from escaping. 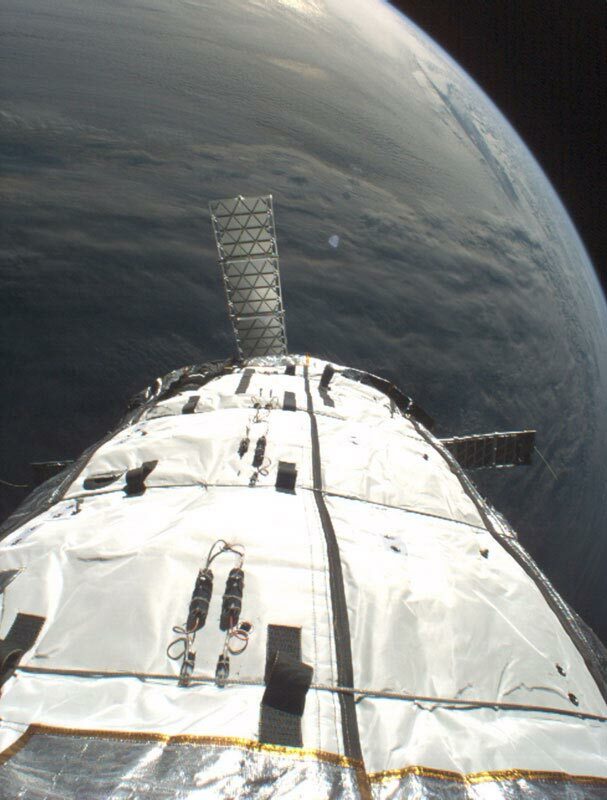 The shell also insulates against the extreme temperatures of outer space, ranging between 121 oC (250 oF) in the sun, to -128 oC (-200 oF) in the shade. The exterior part of the shell, called the Micro-Meteoroid/Orbital Debris (MMOD) impact shield, is composed of alternating layers of Nextel, a material commonly used as insulation, and several thick layers of foam, similar to that used for chair cushions. A particle that impacts the Nextel and foam layers shatters, losing progressively more energy as it continues to penetrate. 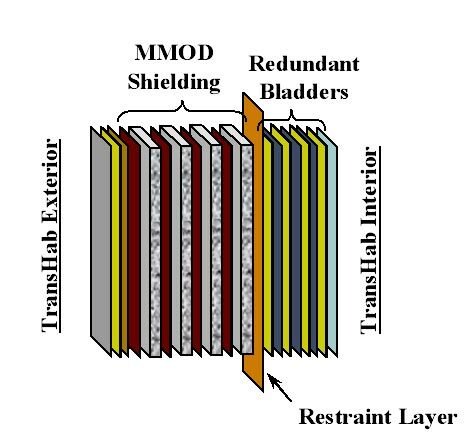 Far inside the shell is embedded a layer of bullet-proof, lightweight Kevlar that holds the module’s shape once inflated and surrounds three air-tight bladders made of Combitherm, a material commonly used in the food-packing industry. 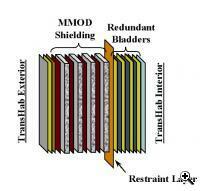 The innermost layer, forming the inside wall of the module, is Nomex cloth, which is fireproof and also protects the bladders from scratches from the inside. Though public interest in Bigelow’s space hotel concept is vast, space tourism will remain a costly affair for the near future, out of reach of most people. Thus, Bigelow is building on a number of other lucrative space initiatives; chief among them will be selling space on its future habitats to countries that are unable to afford their own manned space programs. Currently underway is the “Fly Your Stuff” program, an opportunity for paying costumers to send items (smaller than a golf ball) including pictures onboard the Genesis II. For less than $300, an engagement ring can be lofted into orbit where it will be filmed by one of the many cameras installed on the habitat, and returned along with a keepsake video. Perhaps, following a lengthy engagement, the honeymoon could be booked there as well. TFOT interviewed Bigelow Aerospace Corporate Counsel, Michael Gold, to learn more about the development and future plans of Genesis I and Bigelow Aerospace. Q: When did you come up with the idea to develop the space hotel and how was Bigelow Aerospace created? A: Bigelow Aerospace was founded in the spring of 1999 by Robert Bigelow with the exclusive goal of opening the frontier of space to all of humanity by drastically reducing the cost of performing space-based activities. The concept of developing a robust, reliable, and affordable space platform for private sector commercial use was, from the beginning, a core objective of the company. Q: Would you describe the development of Genesis I? A: You can’t go directly from first to fourth gear without crashing your car, and similarly, you can’t go from having no hardware in space to deploying a private sector space station. Therefore, Bigelow Aerospace prudently decided to launch a sub-scale demonstrator mission that would validate our ideas and engineering concepts, creating a technological foundation that would allow us to eventually fabricate and launch a full-scale, crewed space habitat in the future. Genesis is our first such sub-scale demonstrator. Q: What goals was the Genesis I supposed to attain and what has been achieved so far? A: Genesis I was designed to test fundamental aspects of Bigelow Aerospace’s engineering architecture. The mission has thus far exceeded our expectations. For example, a significant objective of Genesis I was to prove that a soft goods-based system can survive the launch environment, which we have now accomplished. Additionally, and potentially most importantly, the Genesis I validated our deployment and pressurization concepts, illustrating that our fundamental design functions in an actual orbital environment. We also hoped to test and demonstrate our telemetry and camera systems, which we are doing on an ongoing basis. 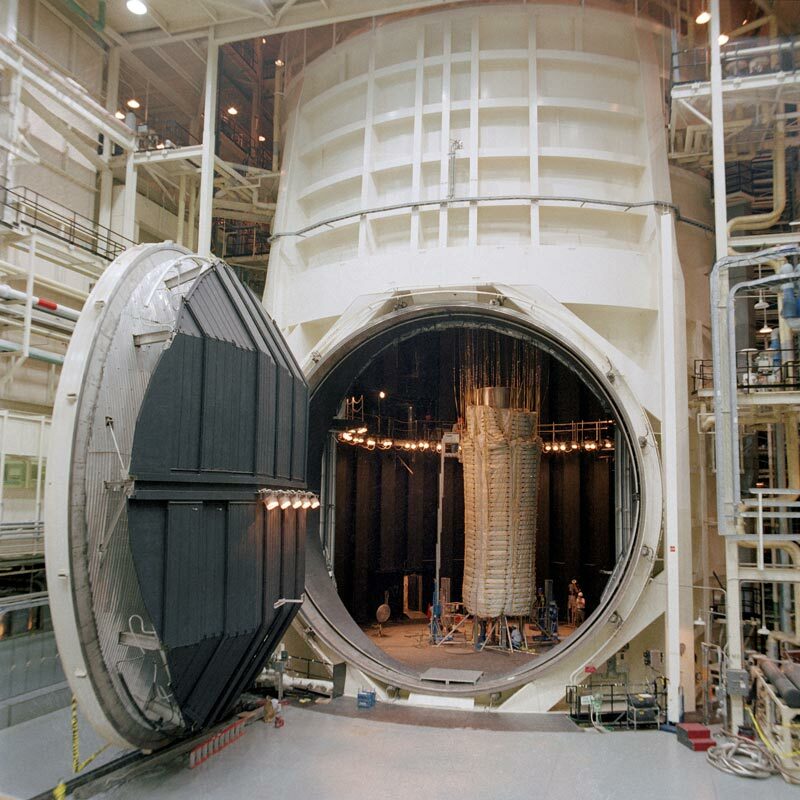 The mission was also meant to validate the long-term capability of our systems to survive in the harsh environment of space, and every day that Genesis remains in orbit we learn more. Again, the mission has thus far exceeded our highest expectations. 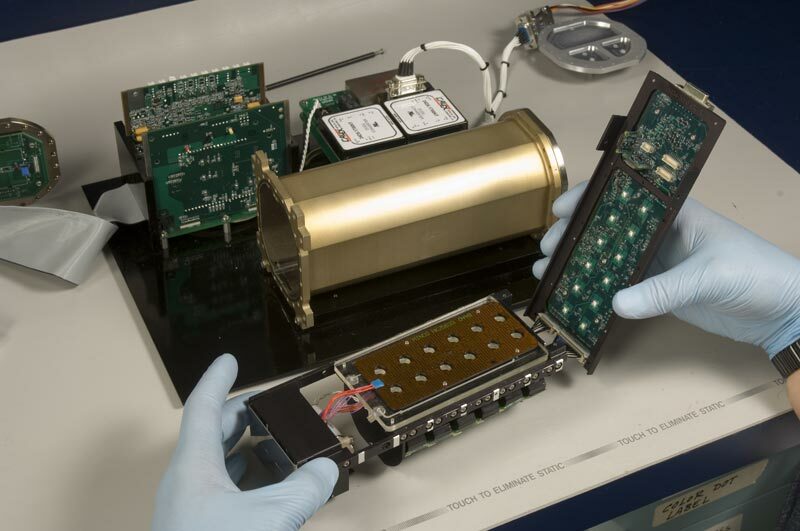 Q: Would you elaborate on the goals of the shoebox-size biological laboratory payload, GeneBox, aboard Genesis I and its connection to NASA? A: Genebox was designed to test if NASA or anyone else for that matter can conduct biological research with such a small and simple autonomous system. It was originally developed by NASA Ames Research Center. We have several Space Act Agreements as well as exclusive licensing agreements with NASA, and generally enjoy a very positive relationship with the agency. Q: What are Bigelow Aerospace’s short and long term plans? A: Our short-term plan is to launch Genesis II. This will likely take place in early 2007. In the long-term, we expect to continue to develop our capabilities, eventually leading to the deployment of a full-scale, crewed private sector space platform for commercial use. Q: When do you expect to see a commercial space hotel according to your plan? Would you describe its features including its size and how many people it will be able to accommodate? A: It’s difficult to make such a prediction, particularly since deploying a full-scale space platform for tourism and other activities will depend upon the development of an affordable and reliable means of transporting crew and cargo to and from Low Earth Orbit. This is a capability that does not exist yet and it is not something that we at Bigelow Aerospace have direct control over. In regard to overall size and crew or customer compliments, each BA habitat will provide 330 cubic meters of useable volume. The amount of people that can be accommodated will be dependent upon what the duration of their stay is, the nature of their mission or business, and if we have more than one habitat connected together. Q: How do you plan to launch space tourists into the hotel and what do you expect will be the price when it opens? A: We hope that in the not-too-distant future there will be one or more affordable, reliable, and safe options for launching passengers into space. However, again, we have no direct control over those who are developing such systems and, since transportation services will be a significant part of our operating cost, we are not now in a position to speculate in regard to what our future prices will be. Q: Robert Bigelow offered a prize (similar to the X PRIZE) for the first team that flies 5 people into orbit. Do you believe that the competition’s 2010 deadline is realistic? A: It’s very difficult to judge how such a competition will work out. My assessment is that there is always a chance that someone may win. However, as was the case with the X PRIZE, until a serious competitor emerges, things can look somewhat bleak. I would say that we remain hopeful, but the challenge that we have set forth is certainly daunting and it would be extraordinarily presumptuous of me to try and predict whether or not the prize will be won at this time. Q: Did you have problems complying with the restrictive regulations of the ITAR (the Department of State’s International Traffic in Arms Regulations)? A: In regard to the ITAR, we are strong supporters of export control; however, such rules should not be applied blindly. There should be greater differentiation in the treatment of technologies that have no military value versus those that do. The fact that any and all aerospace hardware is placed categorically on the U.S. Munitions List seems counterintuitive. We have good and smart people who enforce the export control regulations for the government; they should be given greater freedom to tailor the requirements to specific circumstances.